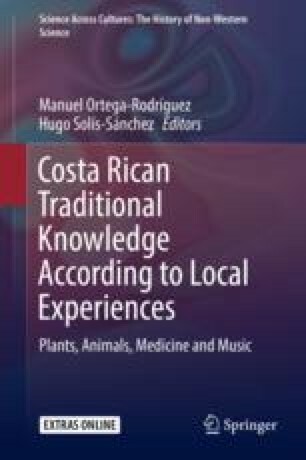 In the present transcribed, edited and annotated talk, late linguist Adolfo Constenla Umaña deals with music and poetry of the Talamanca region in Costa Rica. The various genres are discussed highlighting the importance of each for Bribri and Cabécar social life. He explores Ritual Speech, and delves in gender issues and cosmological visions. A. Constenla Umaña is the author of the original talk. M. Ortega-Rodríguez and H. Solís-Sánchez were responsible for transcribing, translating, editing and annotating the talk, including the vignettes; their comments appear within square brackets. Prof. Adolfo Constenla Umaña Deceased 7 November 2013.